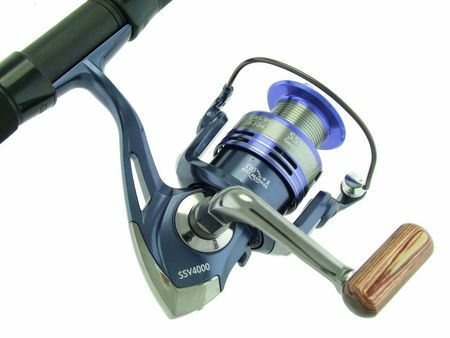 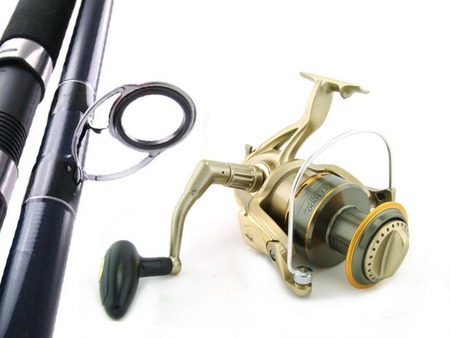 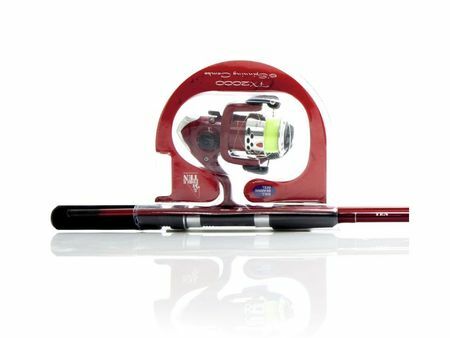 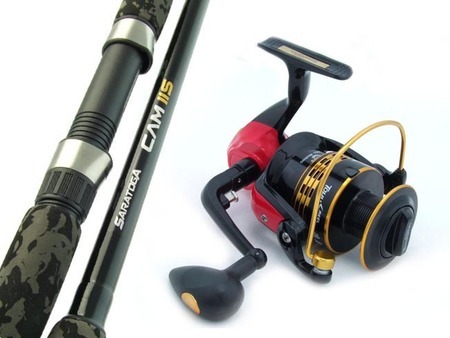 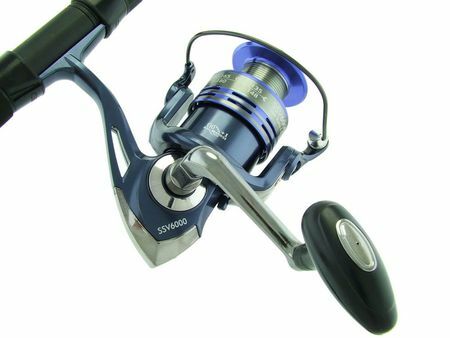 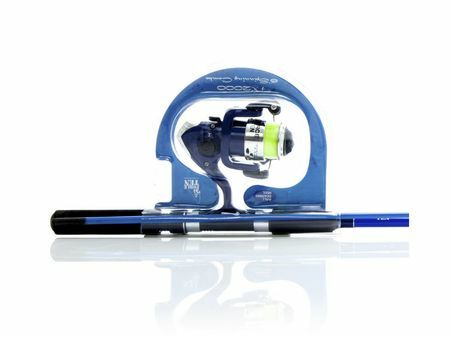 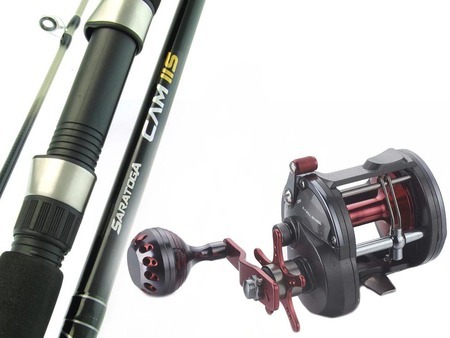 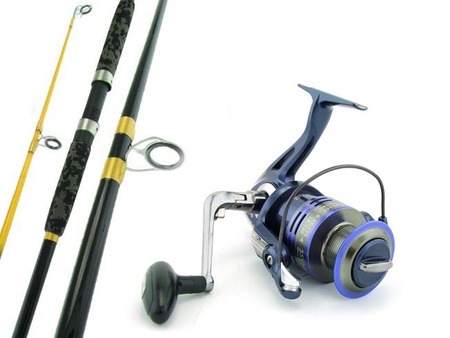 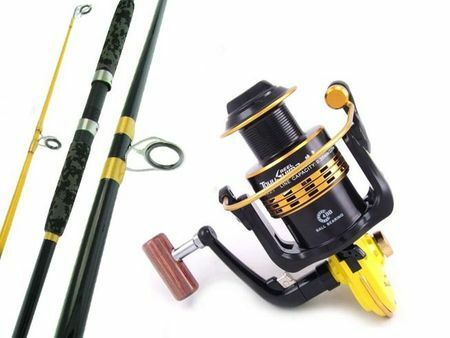 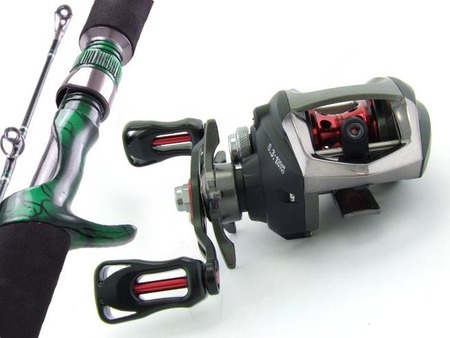 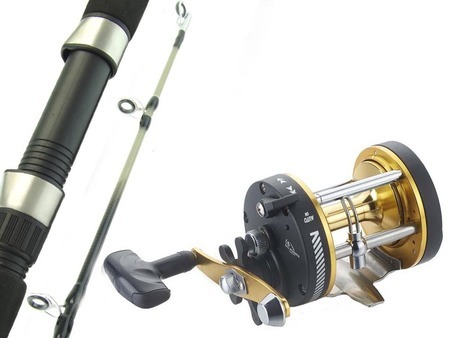 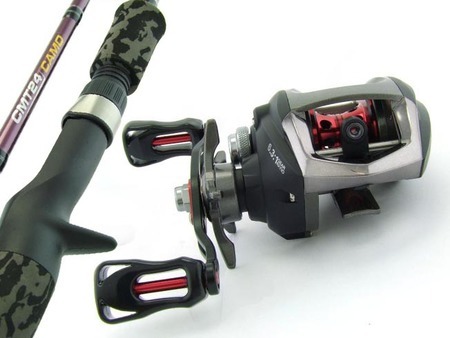 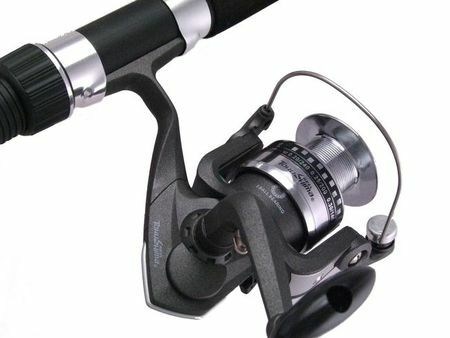 Here you'll find only perfectly matched fishing gear. 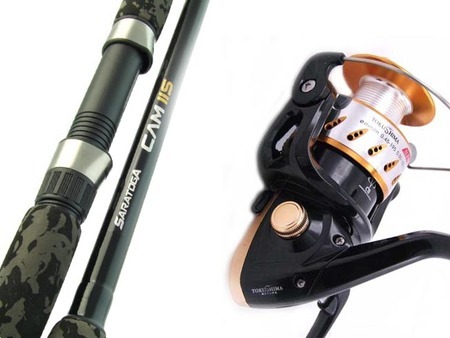 Pick one of our carefully combined combos. 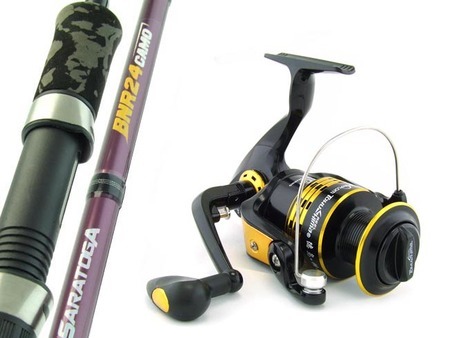 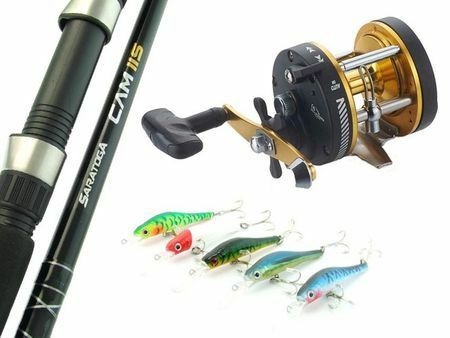 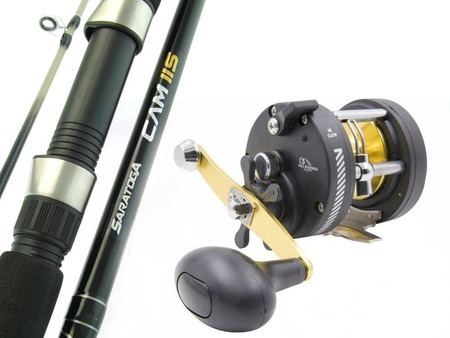 Find anything you need for baitcaster, boat, game, jigging, soft plastics, spinning or surf fishing. 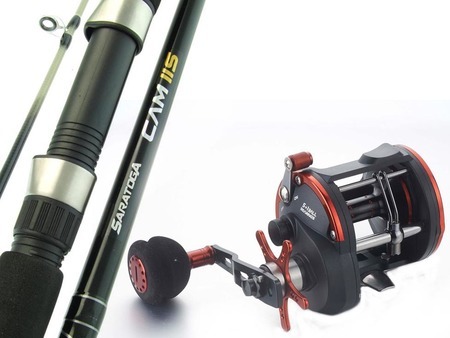 Amazing offer only at Tacklemania.